Stanley Town Council serves the former mining town of Stanley and the surrounding villages. With a total population of over 30,000 people in over a dozen settlements, the Council represents a diverse range of communities, ranging from rural villages to areas of high deprivation. The Council is committed to finding innovative ways to support and add value to the communities it serves. Currently the Council provides an enhanced neighbourhood wardens service for the area, an environmental caretaker team, funds 5 day a week general and money advice services and operates the Civic Hall, a multipurpose community venue and theatre. The Council also supports a wide range of local groups and organisations through large and small grants, holds a small portfolio of community buildings which are used by vital third sector partners, provides a range of community events and takes a lead in the celebration of our area’s heritage. The Council is building capacity in its team and is seeking a Deputy Town Clerk with the enthusiasm, commitment, drive and creativity to continue developing local services and promote the Authority to our communities. You will need excellent leadership skills and preferably previous Town or Parish Clerk or relevant principal authority experience. You will need a proven track record of leading strategic projects, developing and implementing policies, commissioning services and both setting and managing budgets to deliver outcomes. You will also need to either hold, or be willing to obtain, the Certificate in Local Council Administration. 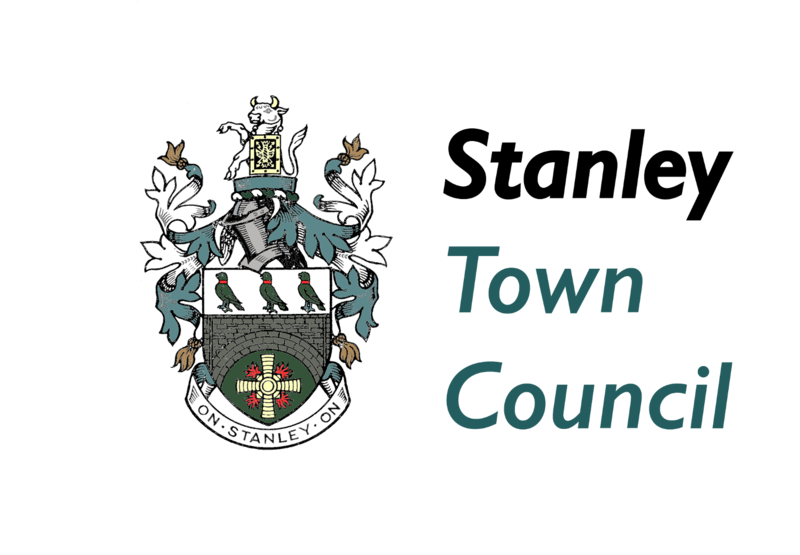 All applications should be submitted electronically by email to info@stanley-tc.gov.uk. Please put “Deputy Town Clerk Application” in the subject line. The closing date for this vacancy is Friday 19th October 2018. For an informal discussion about this post, please contact Alan Shaw, Town Clerk on 01207 299109.